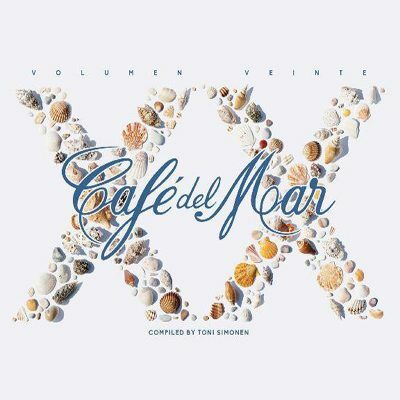 Café del Mar lived up to its reputation with a fine selection of beautiful soundtracks with the 20th CD of its famous Ibiza chill out music collection. CD1 starts with the instrumental Nightmares On Wax ‘s easy listening “So Here We Are”, followed by the beautiful lyrics of Jo’ song performed by Goldfrapp, and it doesn’t stop so on up to the final. In CD2 Tom Middleton and Trafik embarks us on an epic journey with Jon Hopkins Remix “Sea of Glass” and Perfume Suite that gives us the atmosphere of this second album.